SKU: SKUSIG3. Category: Kickboxing Pads. 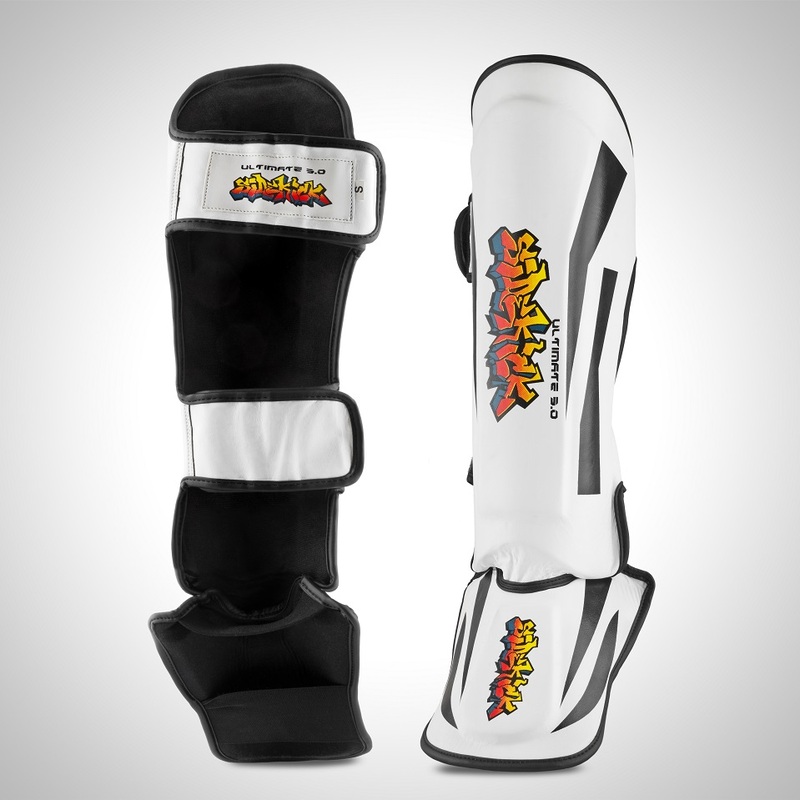 Tags: Kickboxing Shin Guards, Leather Shin Pads, Ultimate shin pads. The Ultimate 3.0 shin instep pads are slim, lightweight shin pads have a 3/4 foot pad and are great for use in competitions or in everyday training.